As the weather turns cooler and we settle into autumn, I’m hanging on to summer with a look back at our visit to Busch Gardens. The highlight of our summer weekend camping trip near historic Williamsburg, Virginia was our day at Busch Gardens. 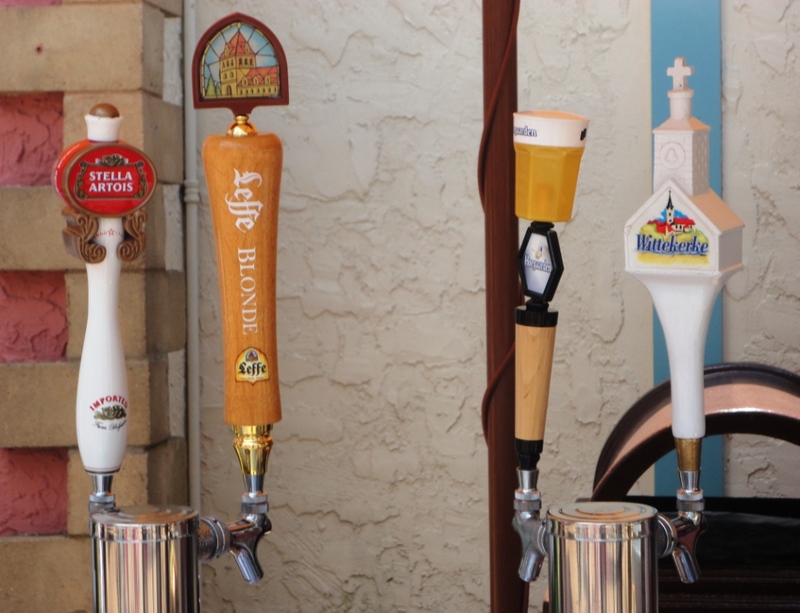 We visited during the Food and Wine Festival, which featured sample-sized portions of food and drink inspired by the European countries represented in the theme park. We sampled a Chorizo Empanada in Spain and a Scottish Egg in Scotland. But the beer in Belgium was the best. 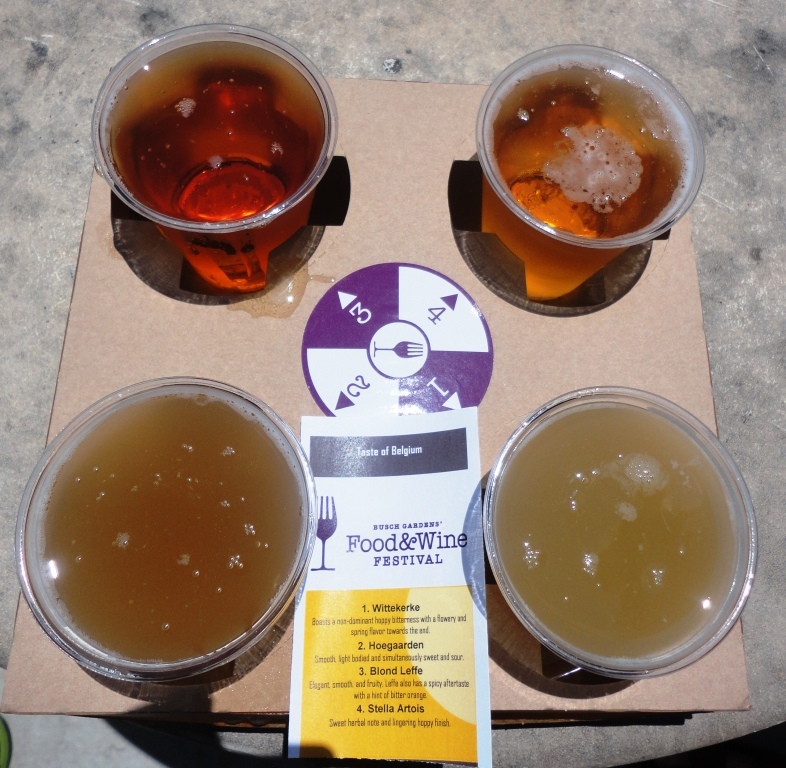 Belgium certainly produces better brew, but on a hot summer day, this line-up was perfect. All of the beers were refreshing, and Hoegaarden is one of my favorite Belgian Wits. Later in the day we enjoyed dinner and German brew in Das Festhaus, the Oktoberfest-inspired festival hall. 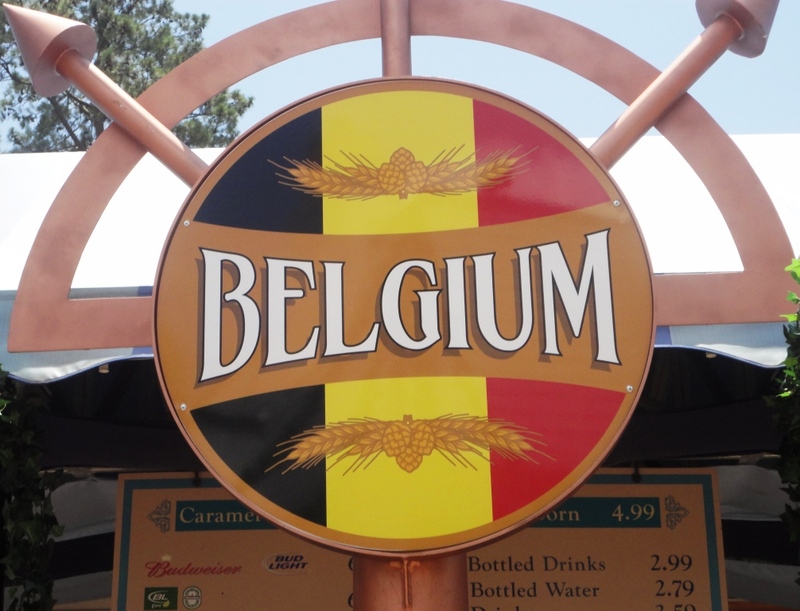 There were a lot of decent beer options in Busch Gardens, and on the smokin’ hot day we visited, when I couldn’t find a Belgian or German brew, even Bud Light Lime suited me just fine.